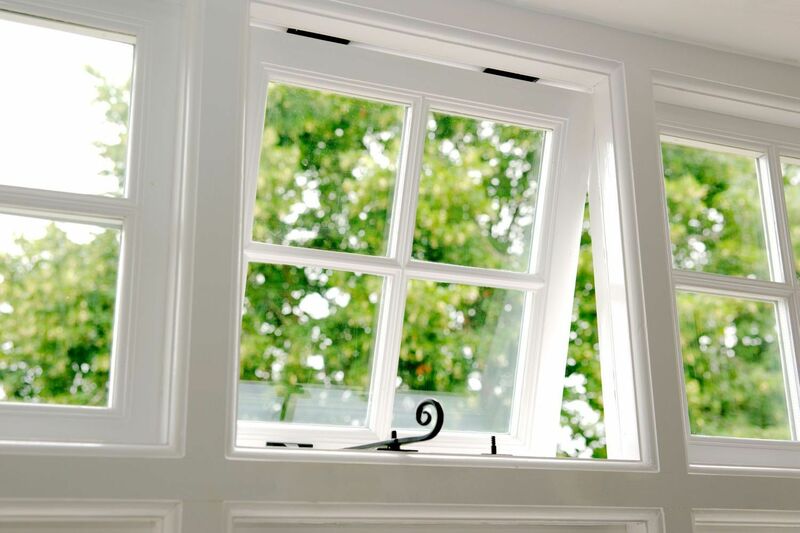 Sash Windows London: For many customers that means Kellys Sash Windows Ltd. We are widely known for our quality, service and unbeatable prices. 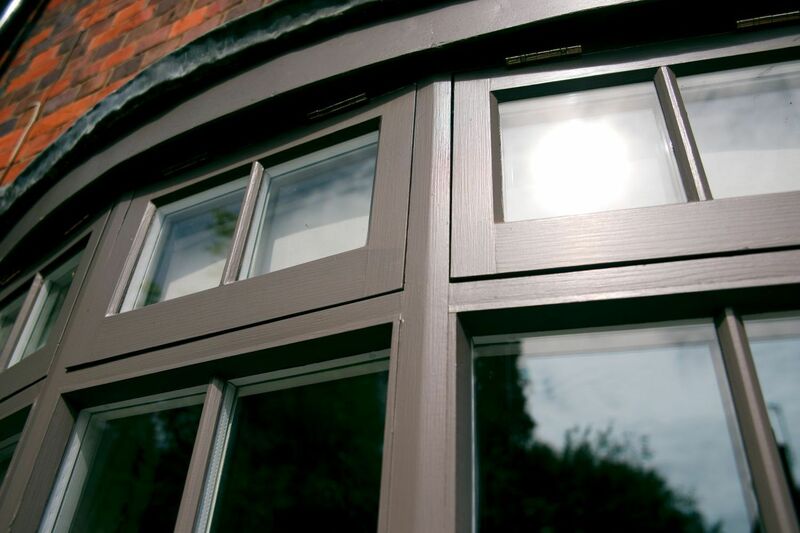 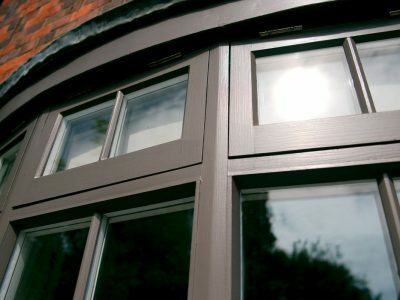 Each window we make is individual and bespoke so we can match any design or pattern in both wood and PVCu. 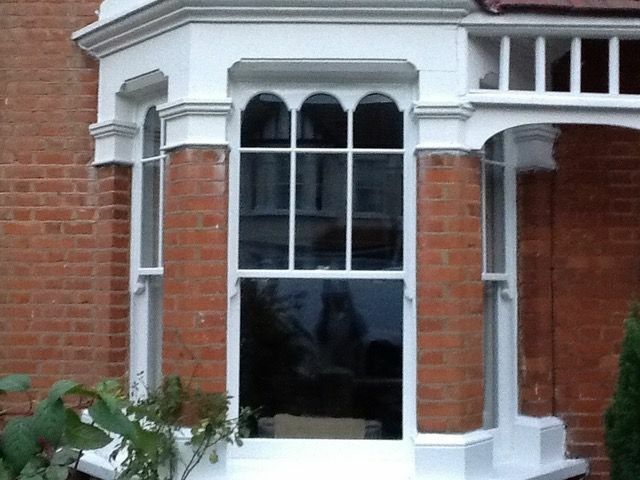 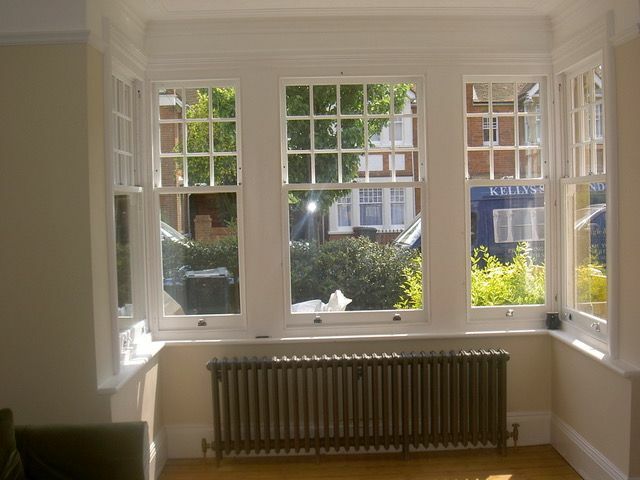 We also have many years of experience of fitting sash windows in conservation areas and in listed building. 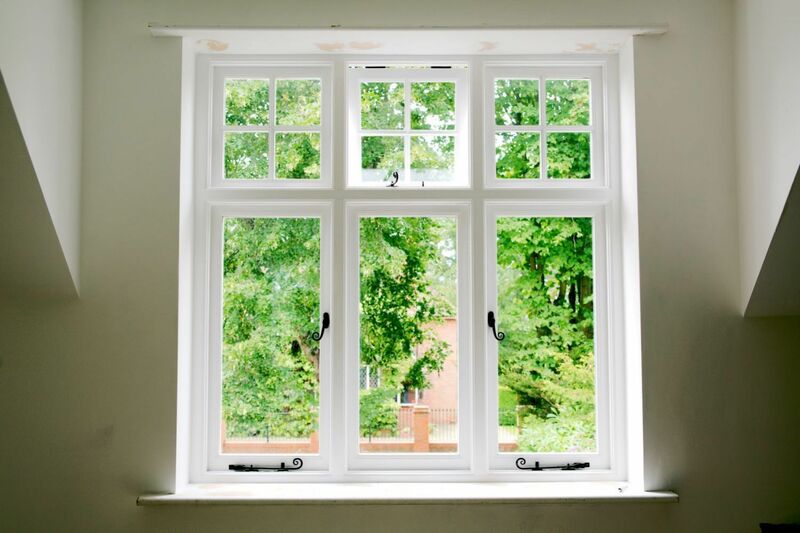 All our windows adhere to the necessary building requirements. 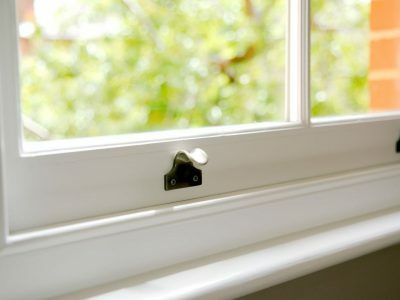 If your frames are in good condition, we can replace just the sliding parts. This saves you money while retaining the character of your home. 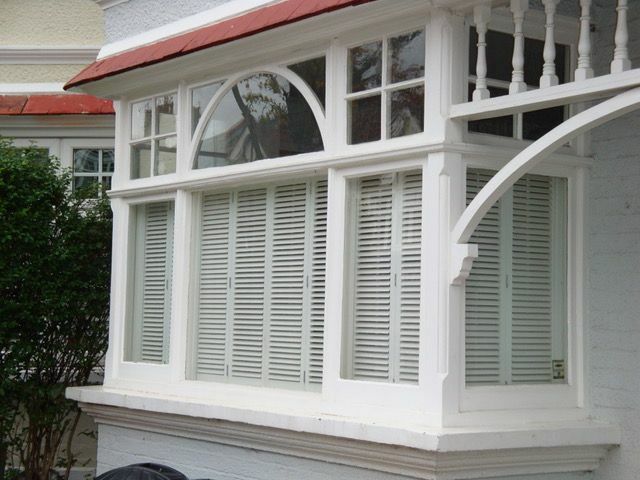 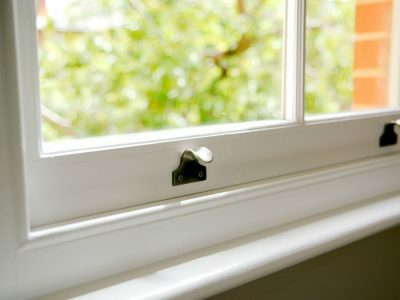 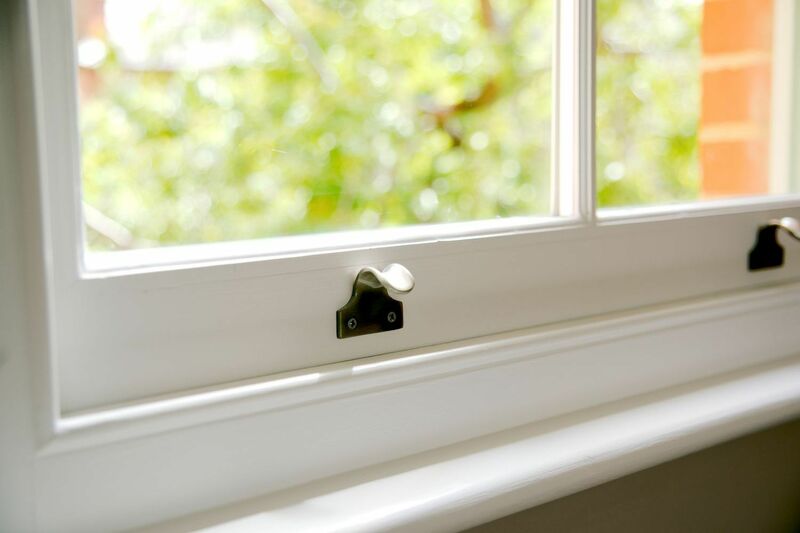 Or we can manufacture and install a complete new sash window including the frame. 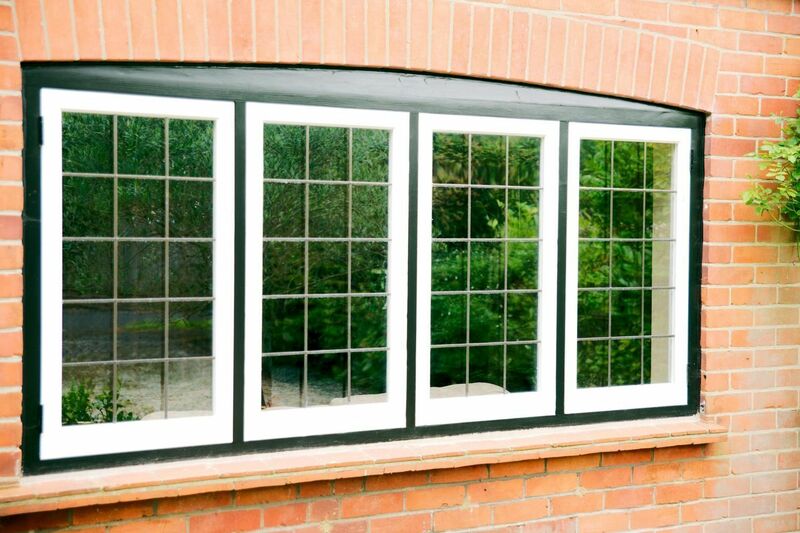 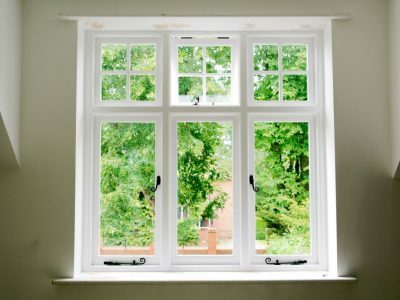 We can assure you that you will always get the best advice from us about your windows. 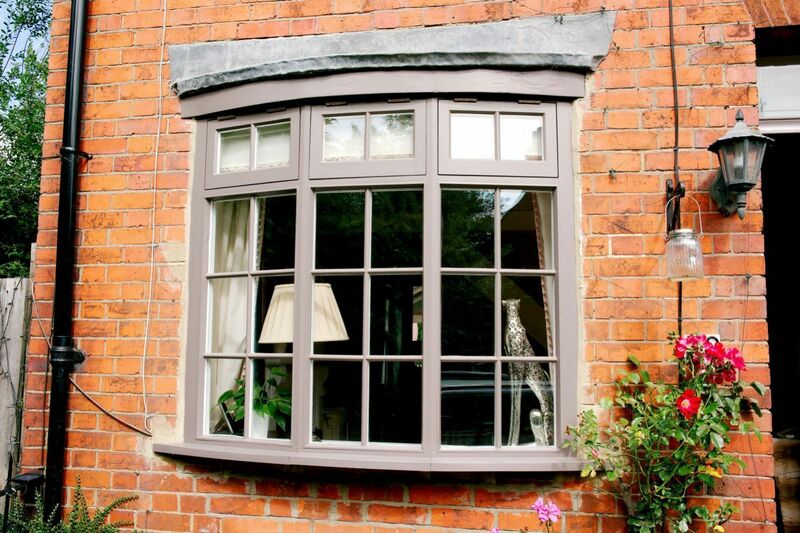 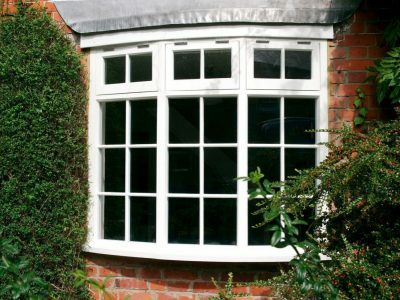 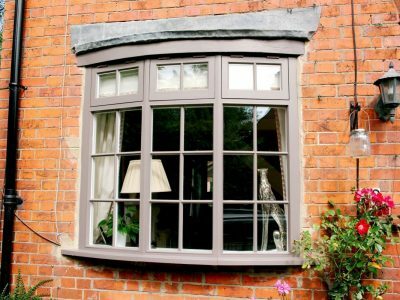 All our replacement windows are designed to add charm and character and be in keeping with your home. 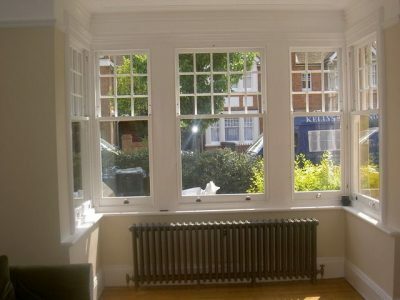 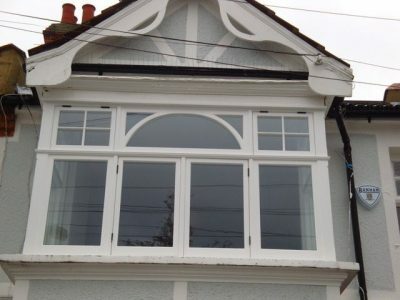 In the gallery below you can see the many styles of sash windows and casement windows in wood and PVCu we have fitted in London and the south east over the past 20 years. 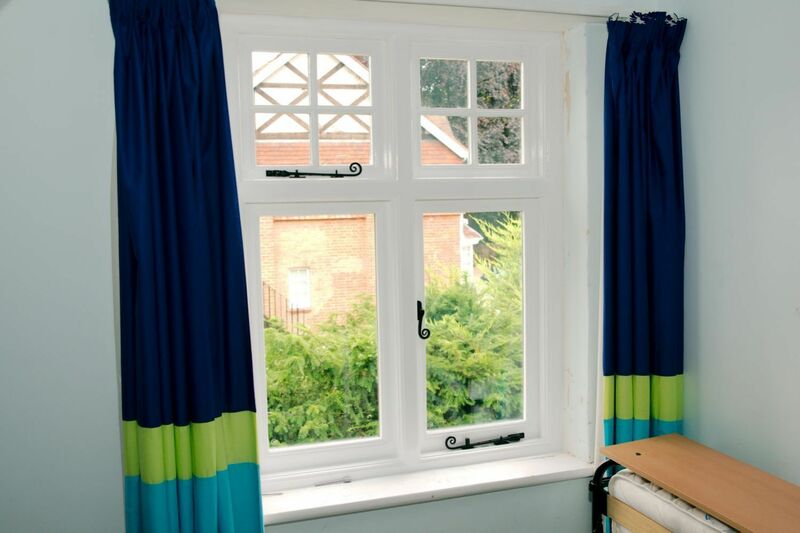 Kelly’s window repairs and refurbishment can provide solutions that will improve your property over time. 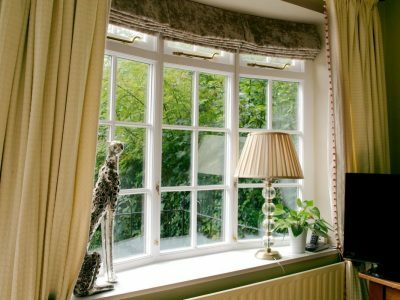 If you are using older style Windows you should consider upgrading to a double glazed wooden sash window for the future of your home. 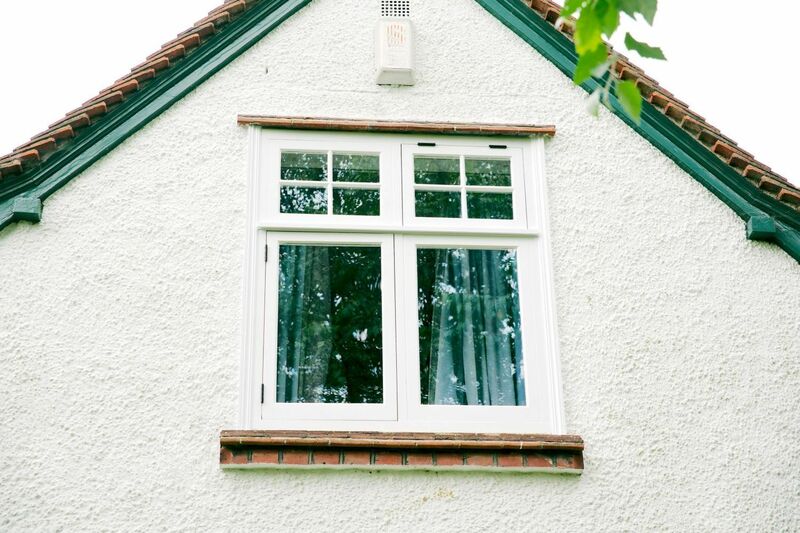 A double glazed wooden sash window offers some of the best levels of technology for protecting your home. 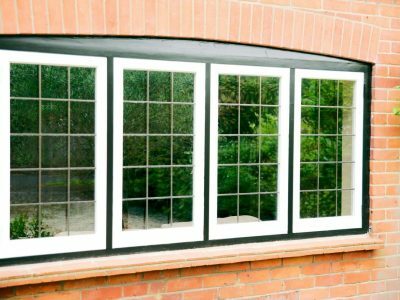 The nature of these windows ensures the maximum and energy efficiency and protection as delivered from two main panes of glass. 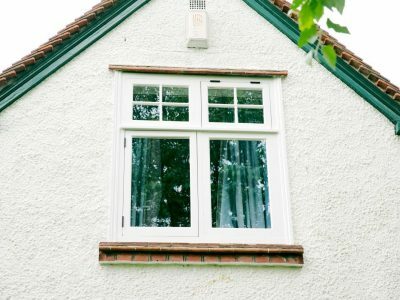 This can help to reduce your energy bills. 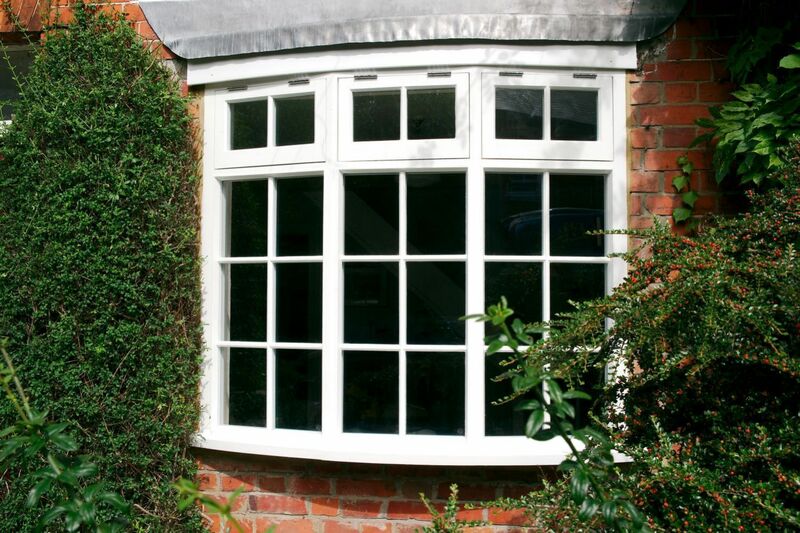 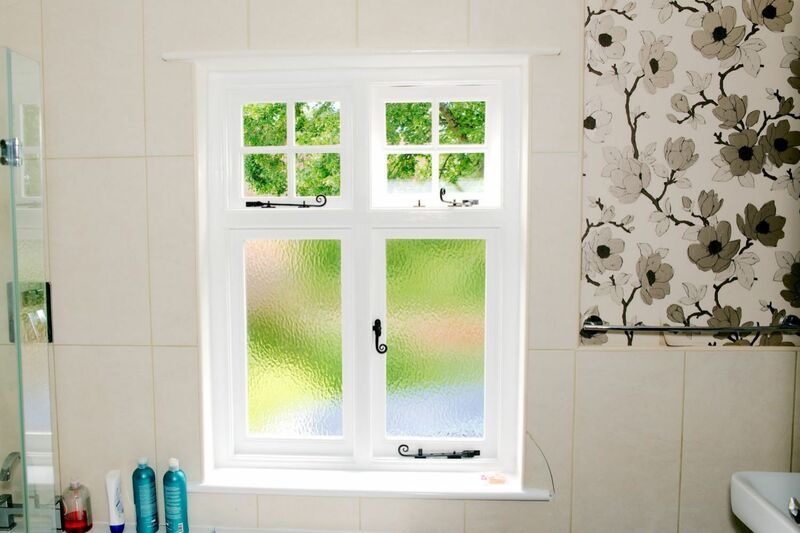 The double glazed wooden sash window is also designed to last over decades. 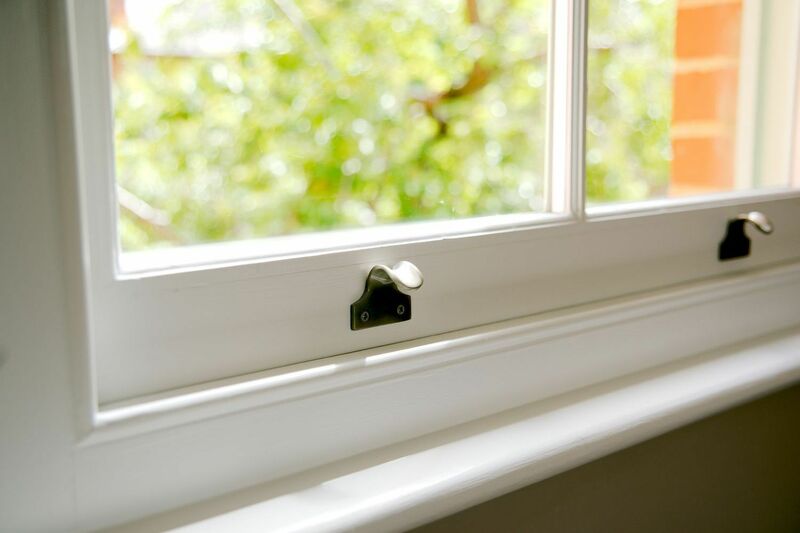 The glazing that’s built into the window can result in a lowered heating and cooling loss. 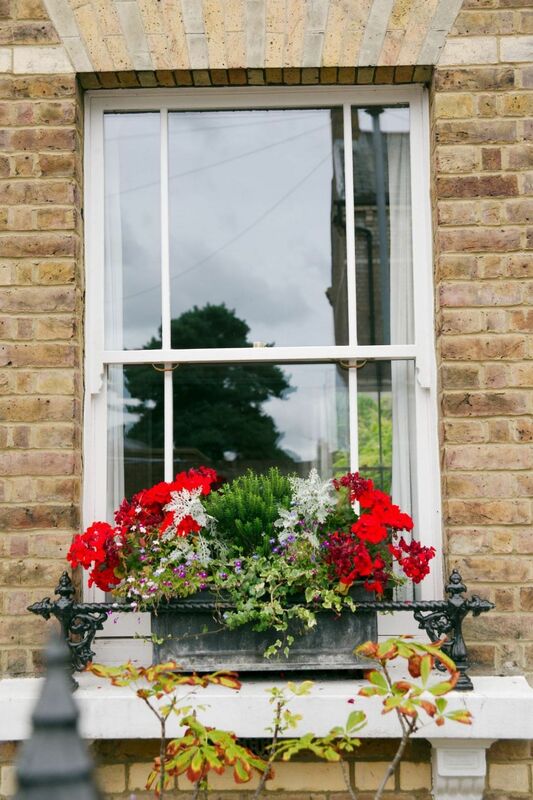 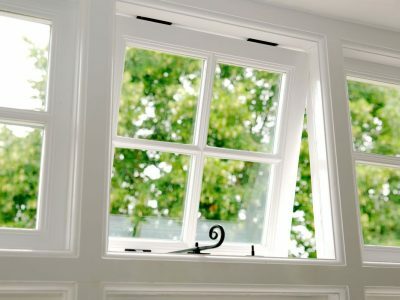 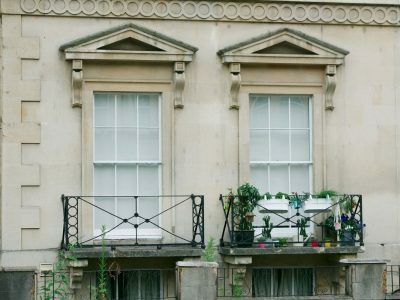 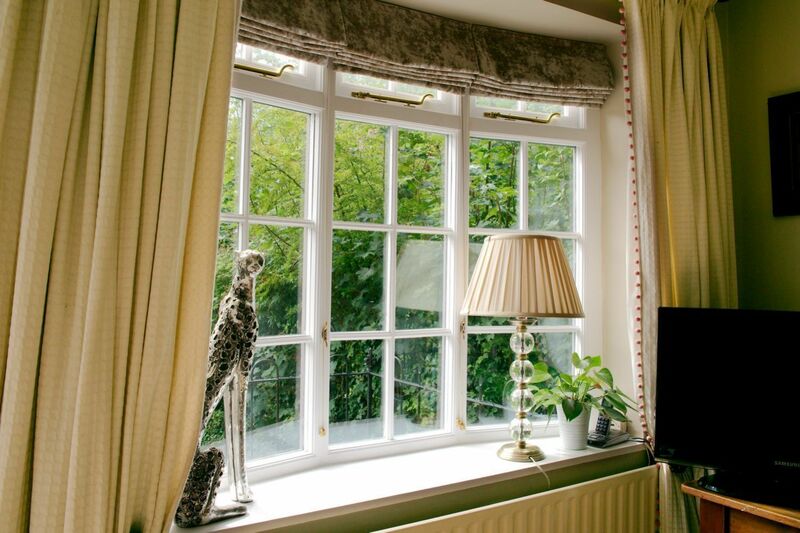 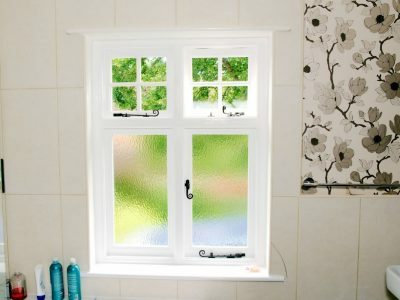 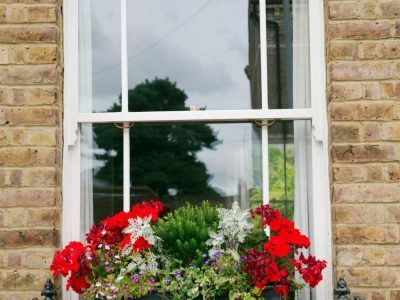 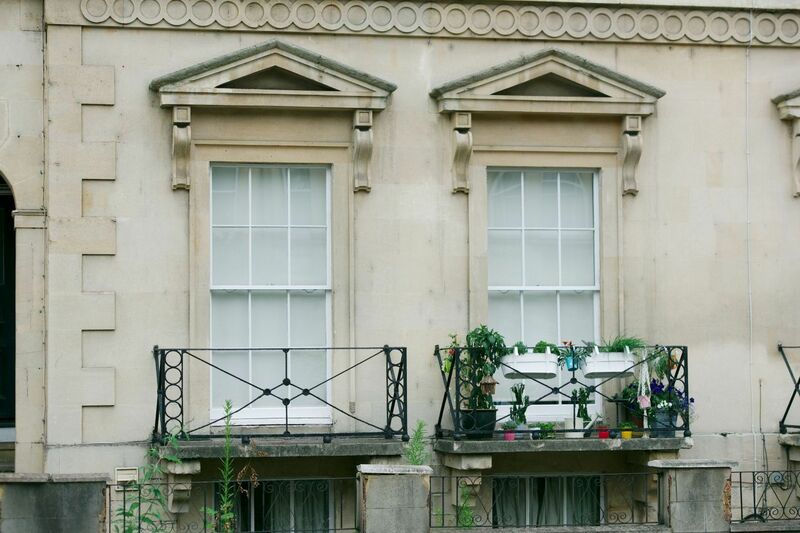 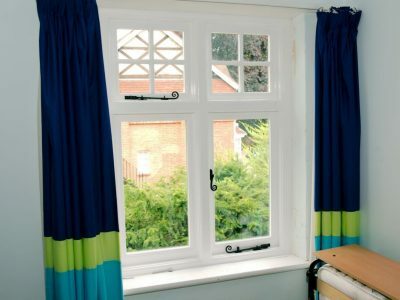 With some of these benefits, the replacement of your sash windows with double glazed wooden sash windows could be a much better option for preserving the look of your home. 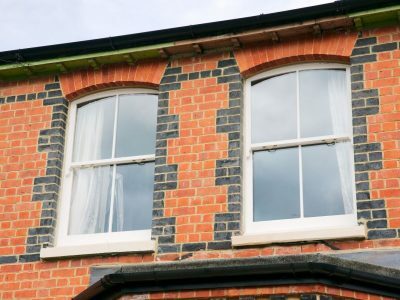 Ongoing reductions in noise and a window design that can prevent a need for extensive maintenance can all be big factors in the preservation of your home. 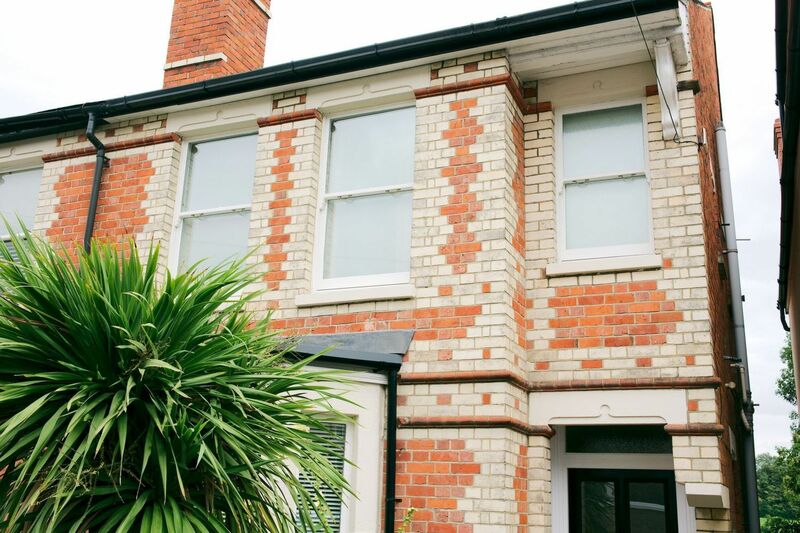 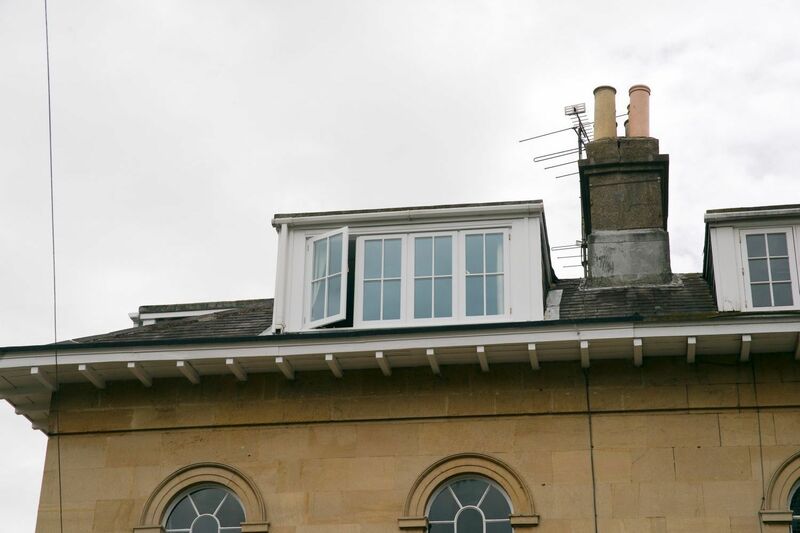 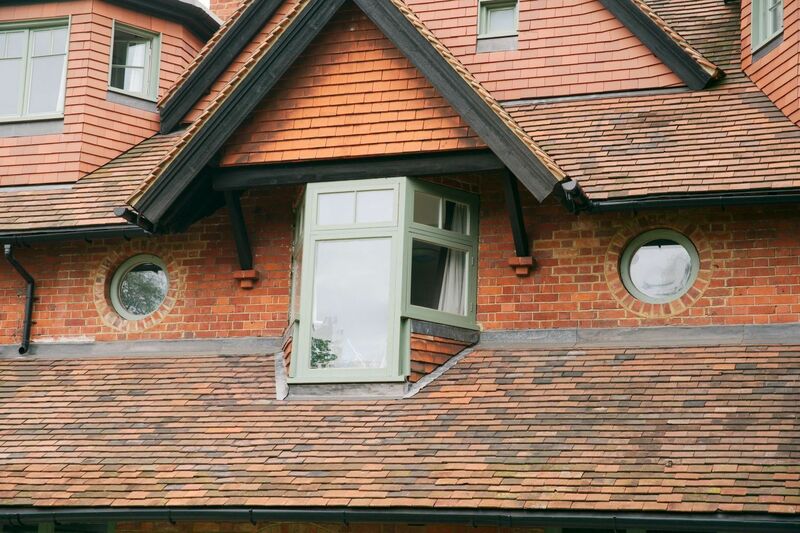 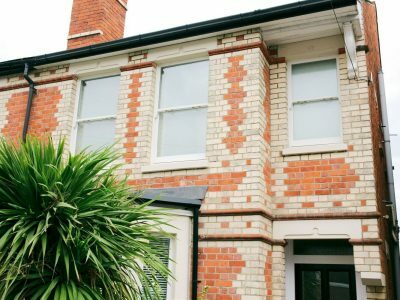 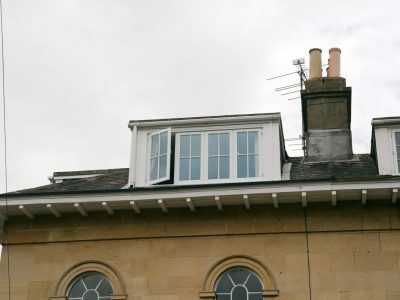 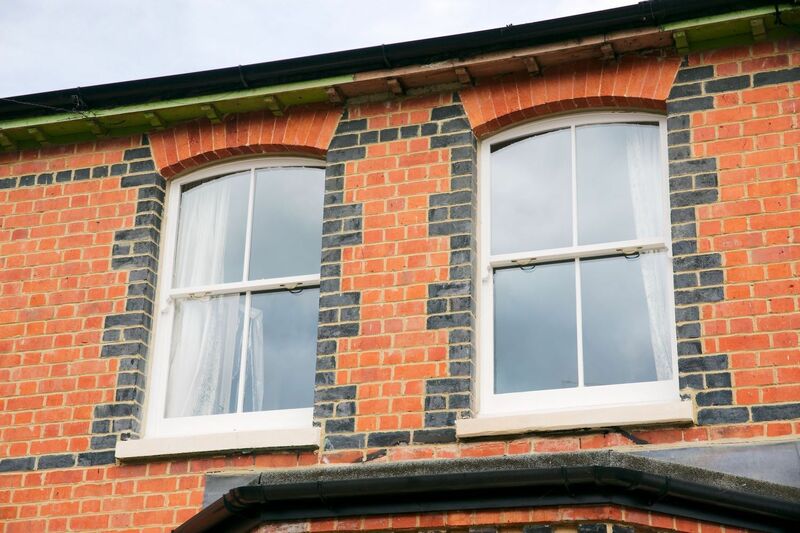 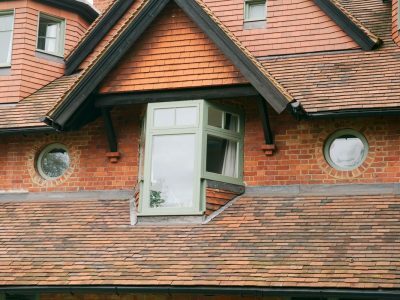 If you are interested in learning more about double glazed wooden sash windows contact the experts at Kelly’s today to learn more about the repair and replacement of these windows for your property.